All performances will be held in the Mars Theater. Due to the nature of the production and space, we will not offer late seating. Please allow extra time for travel and dining. Full descriptions can be seen by clicking “Buy Tickets” for each performance. Wyoming Theater Festival, devoted to the development of new work, will welcome acclaimed Roundabout Theatre Company to the 2017 season in Sheridan, WY, where the two organizations will partner on the early development of new plays penned by Jeff Augustin, Victor Lesniewski and Roundabout associate artist Jenny Rachel Weiner. As part of Roundabout’s ongoing Space Jam initiative, playwrights will be provided space to live and write in rural Sheridan for up to three weeks, working at their own pace away from commercial or urban distraction. The Space Jam residency will culminate in three public readings presented by Wyoming Theater Festival. This marks the first regional residency in the Space Jam program. The partnership between Wyoming Theater Festival and Roundabout Theatre Company came about following a conversation between Festival artistic director DannyLee Hodnett and Roundabout’s Manager of Play Development, Nicole Tingir, during Roundabout’s visit to the 2016 festival. With 36 Tony Awards to its credit, as well as five stages on and Off-Broadway, New York City’s Roundabout is perhaps the nation’s most visible non-profit theater. Space Jam is Roundabout’s new playwright support initiative designed to give writers the time and space to work away from crowded coffee shops and shared living spaces. Space Jam offers several local group writing retreats each season, hosting up to 10 playwrights at a time, as well as private office space shared among a rotation of playwrights through WeWork. The Wyoming writing residency includes housing, transportation, and the production of readings for three playwrights. 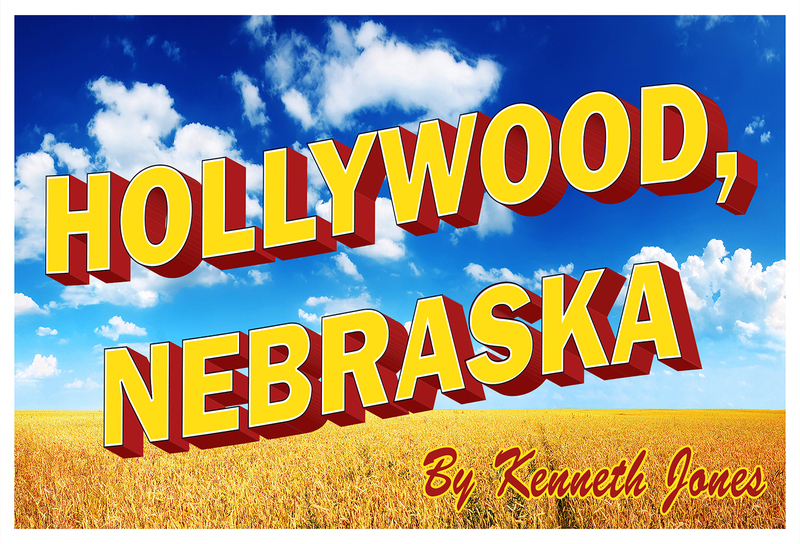 In addition to readings of the three Space Jam plays, Wyoming Theater Festival will mount staged developmental productions of three new works: Mark Saltzman’s new musical “Another Roll of the Dice,” featuring songs by Frank Loesser and stories by Damon Runyon; Gabrielle Sinclair’s “The Resolute”; and Kenneth Jones’ “Hollywood, Nebraska.” These staged productions will be seen in at least six performances, with the dramatists working in tandem with professional directors, actors and designers in a rehearsal and performance residency that begins August 21 and ends September 17. All writers in the festival’s various programs begin their work the week of August 21. The Wyoming Theater Festival readings and performances play on various dates September 7-17 in the Mars black box stage in the WYO Theater. The 2017 festival season also features a full series of readings, lectures, workshops and other events to excite theatergoers.